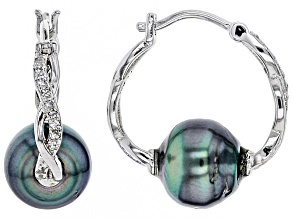 Enhance your jewelry collection with gorgeous Tahitian pearl earrings. 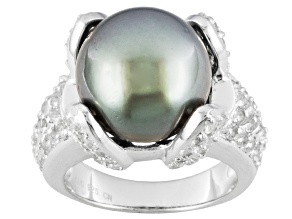 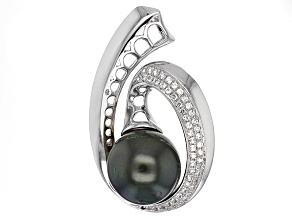 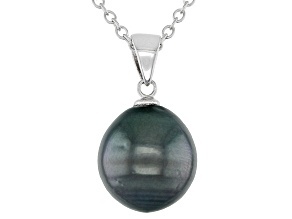 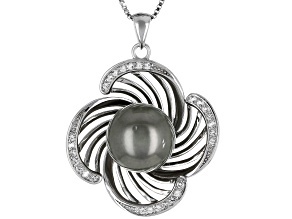 JTV has a variety of Tahitian pearl drop earrings, studs and more in styles you'll love. 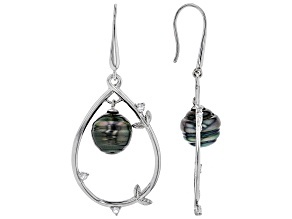 Explore these gorgeous earrings to complement any outfit and any occasion so you can feel stunning and beautiful. 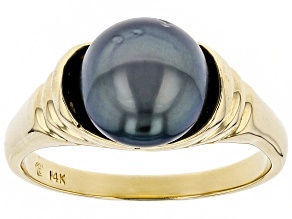 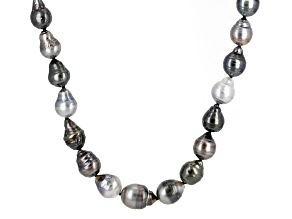 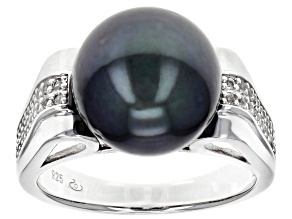 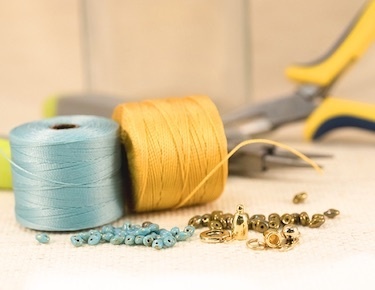 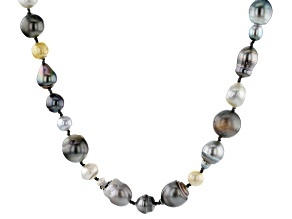 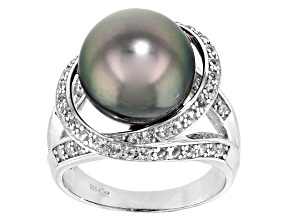 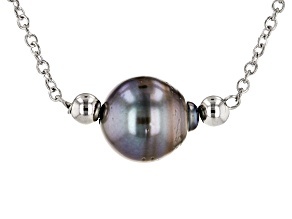 Tahitian pearls, also known as black pearls, are frequently cultivated around Tahiti, and JTV can help you bring this beautiful jewelry into your own home. 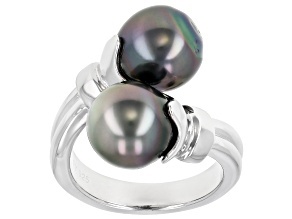 Tahitian pearl earrings are great because they include swirls and flecks of other colors as well, such as green, pink, blue, silver and yellow. 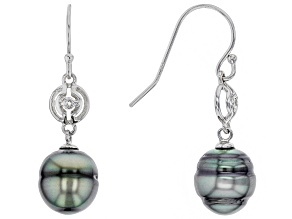 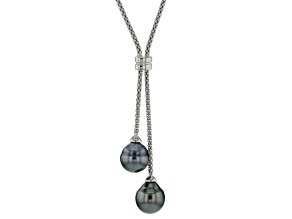 The Tahitian pearls in these earrings from JTV may be dark in color or even lighter silver or white. 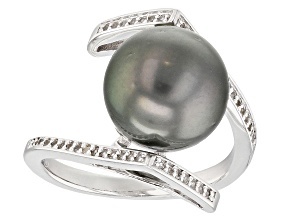 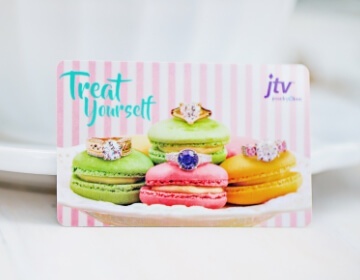 Shop JTV's selection of Tahitian pearl drop earrings, studs and hoops, and pair them with pearl rings or even black diamond rings for an eclectic mix of jewelry. 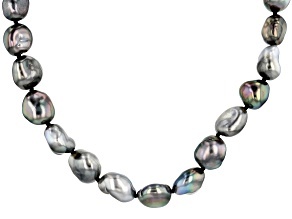 Be sure to explore JTV's selection of freshwater pearl earrings, too, to enjoy all the beautiful pearls that the water can provide! 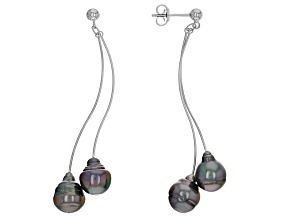 Treat your friend or loved one to some Tahitian pearl earrings! 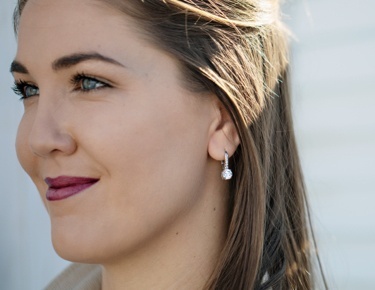 These earrings are perfect for when you want to surprise your daughter for graduation, treat mom to something pretty for Mother's Day or delight a friend for her birthday. 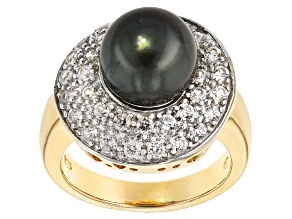 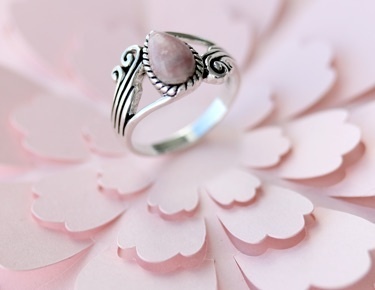 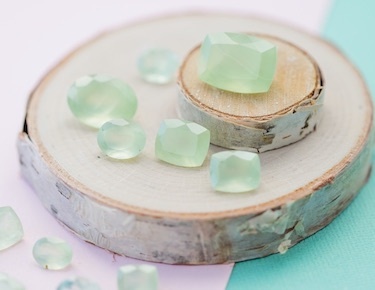 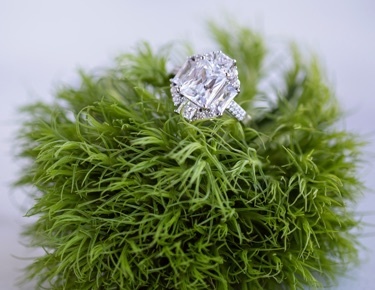 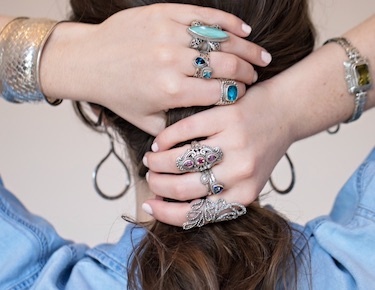 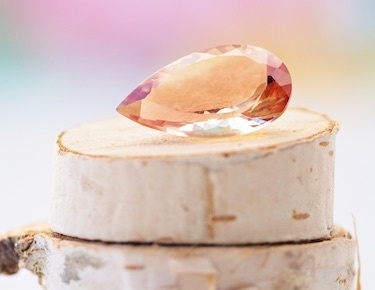 Don't forget to explore the beautiful pieces from Bella Luce® for even more excellent gift ideas. 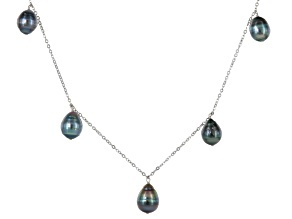 Tahitian pearl earrings are just some of the excellent items for sale from JTV at affordable prices. 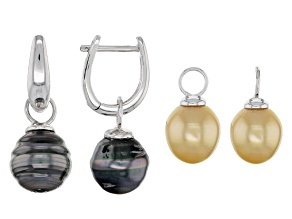 Discover all the pearl earrings and more pretty and striking pieces that will be welcome additions to any collection.